Lemon Yellow is a local designers boutique in Pune that'll customise your outfits for the shaadi season and otherwise. Get an outfit for every function here and you won't be disappointed. The fit, flare, embellishments, details and fabric are all taken care of well. The couture label has been operational since 2013 and specialises in bridal lehengas and the whole trousseau. But if you're a bridesmaid or simply a guest at the wedding, there's no harm in dropping by for an outfit that'll make heads turn, right? 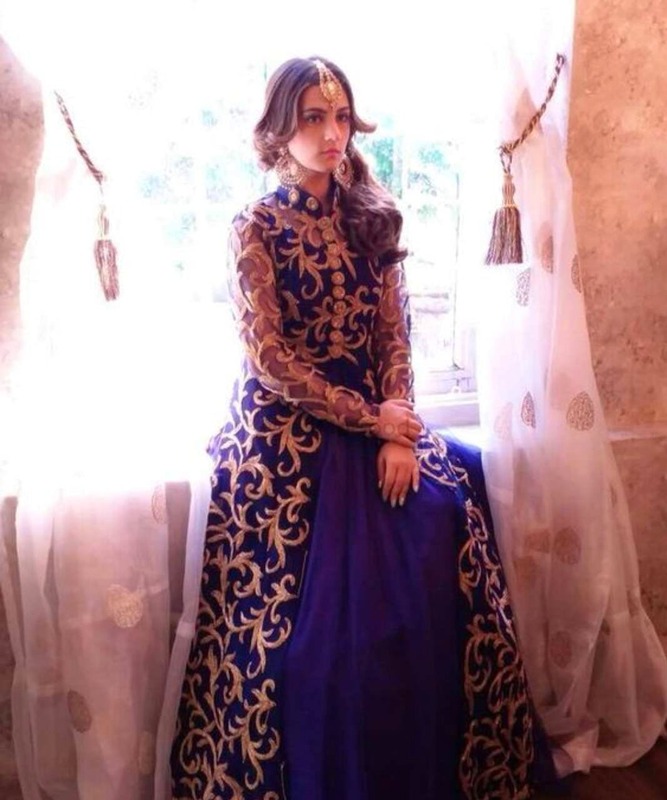 If weddings aren't on your mind, get an anarkali or a salwaar-kameez stitched that you could wear for an event that requires you get decked in ethnic wear or perhaps for a festive occasion too. The brand designs light lehengas, ethnic gowns, anarkalis and suits, sarees and has an indo-western range too. The price range starts at INR 10,000 and bridal lehengas particularly can be priced at as high as INR 70,000. You'll have to pay 30 per cent of the amount while placing your order and the rest once the outfit is delivered. And, of course, you can go in for a fitting too before you have your outfit wrapped and ready to be worn.